No Sales Yet? Don't Get Discouraged. Dropship Bundles is Here to Help! No Sales Yet? Don’t Get Discouraged. Dropship Bundles is Here to Help! One big question that we often get here at Dropship Bundles is – why am I not making any sales? We’ve helped you get started by creating your website and giving you access to our inventory and dropshipping – but the success of the hair brand is in the Dropshipper’s hands! You may feel like you’ve done everything right. You’ve finally found good quality hair, you’ve created your logo, your website is live and running, your social media accounts have been made, you’ve spread the word and promoted your hair brand as much as you can. Half a year or more has a passed, and still, there are no sales. So you may think – what am I doing wrong? You have to start thinking like a real business person and amp up that boss mentality! Your hair brand surely cannot succeed on its own. It needs a leader, and that leader is you. You have to be honest with yourself even if that means reassessing your brand’s image. 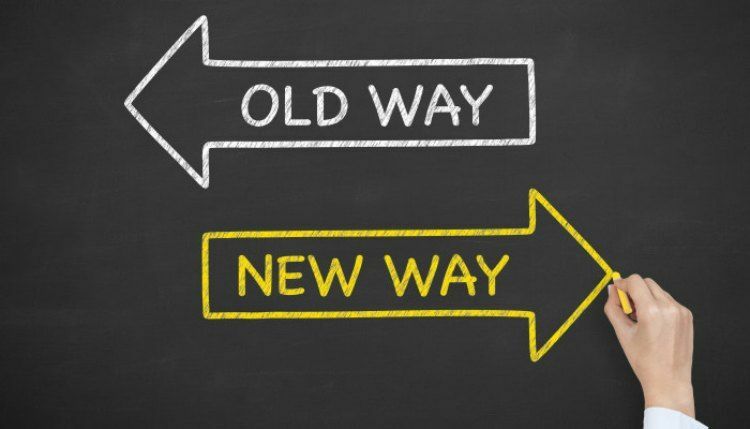 If you have observed your business and realized that change is the only route to your success, then make those necessary changes. The truth does hurt, but a good business owner is never afraid of the truth! A company needs growth every month to fuel the owner and get the buzz around the business. If the image of your brand isn’t helping you succeed, then face that truth and assess it! It may not be necessary to change your brand’s entire image, but some small changes would be refreshing to look at and can be helpful to boost the popularity of your brand. Your business name would be the first thing to assess when looking at your brand’s image. The name should have a definite meaning behind it as well as clarity on what your brand sells. Customers should immediately know what your selling when they read your brand’s name. Is your current business name really the best option if people are still confused on what your brand is selling? Be specific when naming or renaming your hair brand. Next – let’s take a look at your logo. Your brand’s logo is essentially the face of your brand as well as the customer’s “first impression,” so it’s crucial that you have a good an eye-catching logo that best represents the product you are selling. For a hair company, a logo can include the name along with an image that represents what you’re selling – like bundles or lashes. The logo should also have a signature color. If your logo has writing in it, see if the writing is legible and clear? Is the picture understandable or is it confusing? These are all factors to consider when you’re re-analyzing your brand. 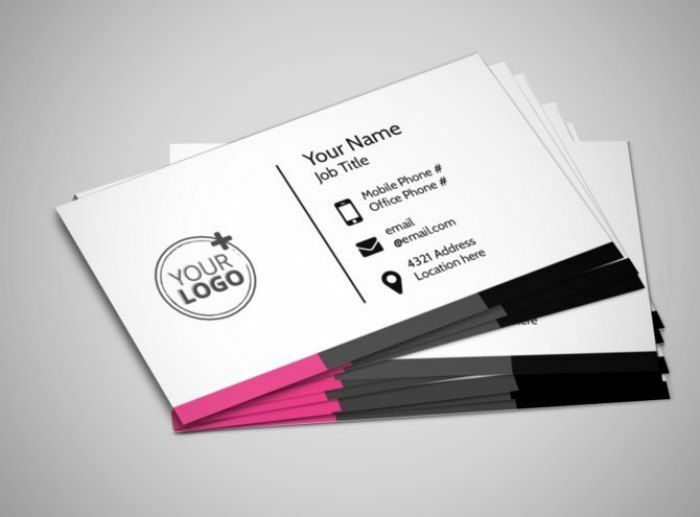 Business cards are a must-have in the business world – no matter what industry you’re in! They are also part of a customer’s first impression, so you want to make sure you have these ready to hand out! You never know when you will meet a new potential customer – whether that be at the grocery store or a business event. It’s best to be prepared than not to have anything to give at all. How else will that person know how to reach you? In this digital world that we live in, we often forget that business cards are great tangible elements. Don’t underestimate the importance of it! 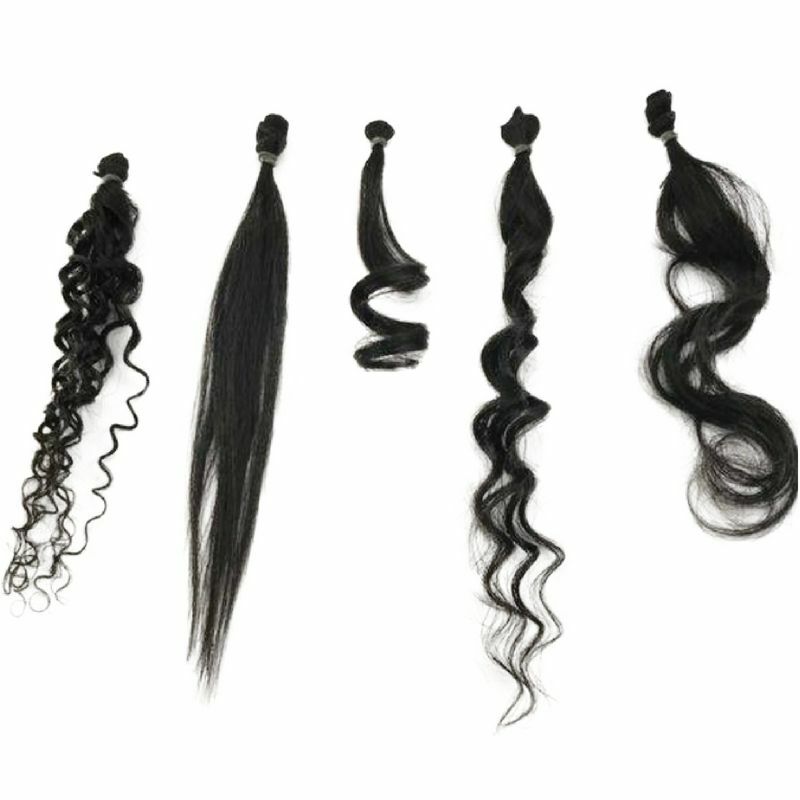 Samples are a great way for your potential customers to actually see and feel the hair first hand before they wear the hair themselves. Plus, most people like to know what they’re spending their money on before they spend serious $$ on a product. Giving out samples will increase the number of people talking about your hair and will entice others to buy from someone they trust. Take a look at this sample kit that’s sold by our sister company at Private Label Extensions. The sample itself doesn’t need to be full size. You can cut down the weft of the hair to make them smaller like how it’s shown in the photo above. 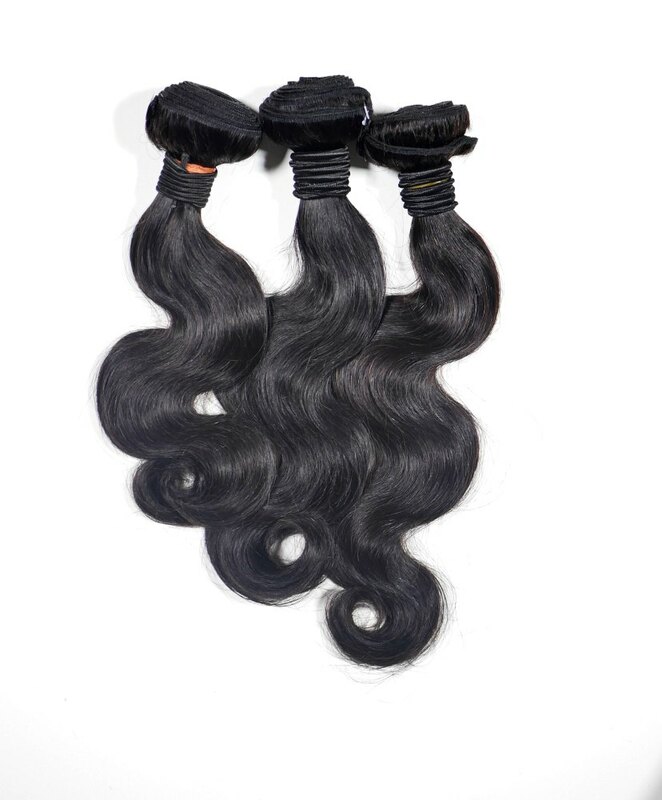 All the customer needs to do is feel the texture of the hair so making the sample hair a smaller size would be ideal. It’s your hair so don’t be afraid wear it! Who said wearing your own hair isn’t a good marketing strategy for your brand? When someone is intrigued by how your hair looks, that will serve as a gateway for you to go into detail about where you got your hair. And it’s even better when someone asks the “where did you get your hair from?” question before you even had to bring it up! Be your own advocate for your hair brand! 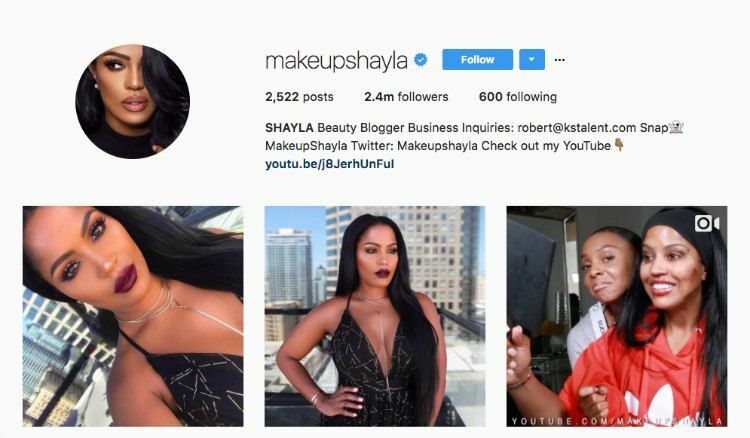 If you want to go the extra mile and gain more exposure for your brand, then research beauty influencers that may seem like they would be interested in wearing your hair. Search for beauty YouTubers, those with large Instagram followings, local celebrities, and other blog sites to endorse your hair. If their followers see that they’re using your product, they will be more inclined to buy from your business as well. Because if their favorite beauty influencer is using it, then that’s all the clarity they need! Having beauty influencers will give your hair business the exposure you need to be noticed on a larger scale. It’s also a more affordable way of advertising and something that can be shared and viewed a thousand times. 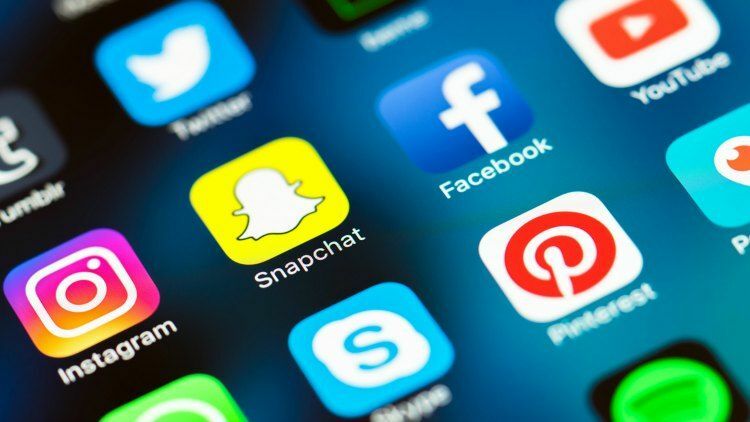 Your brand’s social media accounts should consist of quality posts that people will find helpful when they come across your social media page. 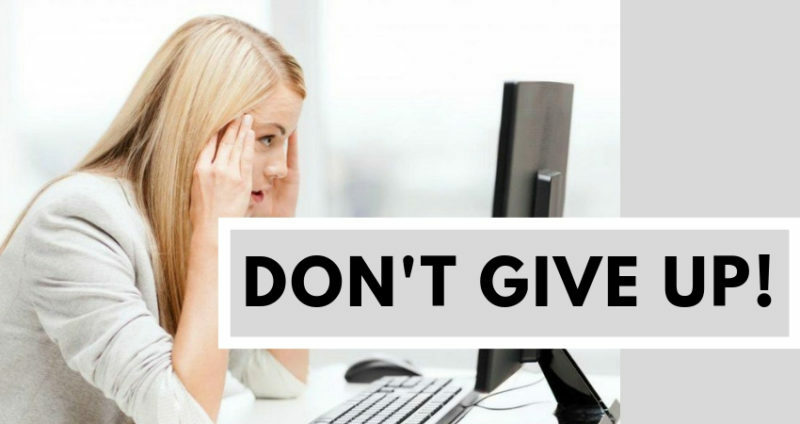 Don’t spam your followers with meaningless posts! They will more likely overlook your brand that way which will decrease the exposure your brand gets. Be the kind of company that displays things that are relevant and eye-catching. Be sure to maintain posts about sales and even go the extra mile with Q&A’s! You want people to be able to find information on your posts quickly. You also want people to look forward to seeing them. Posting things that relate to hair, like encouraging quotes, tips, and videos will capture your followers’ attention. Once you’ve established the kinds of post you need to be posting, it’s essential that you remain consistent with those posts. Because once you stop posting on your social media page, it’s like “out of sight, out of mind,” and your hair business doesn’t need that! Email is the lifeline of a successful hair business. It’s a great way to send alerts to remind your customers about sales and offers, and important announcements regarding your business! An active email list will help generate more profit for your business because it keeps your company at the forefront of buyers minds. 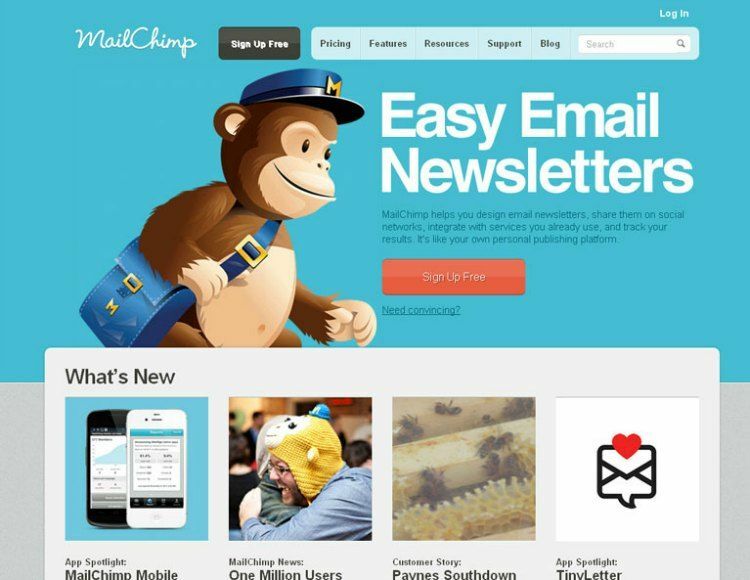 MailChimp is a great marketing platform for small businesses. You can create your own email newsletter and send it to a mass number of people. Plus, it’s a great way to build a relationship with your customers because you’re taking the initiative to reach out to them. After you have re-analyzed at all aspects of your brand from the brand’s name and logo, to your brand’s website and social media accounts, do it again – three times if you have to! It’s important to make sure that your rebranding is on point because you don’t want all that hard work to go to waste. Don’t be scared to try new things when it comes to jumpstarting your business because you never know if those new things will pay-off in the future. There is a consumer for every market, but it’s up to you to give them something they want to buy!